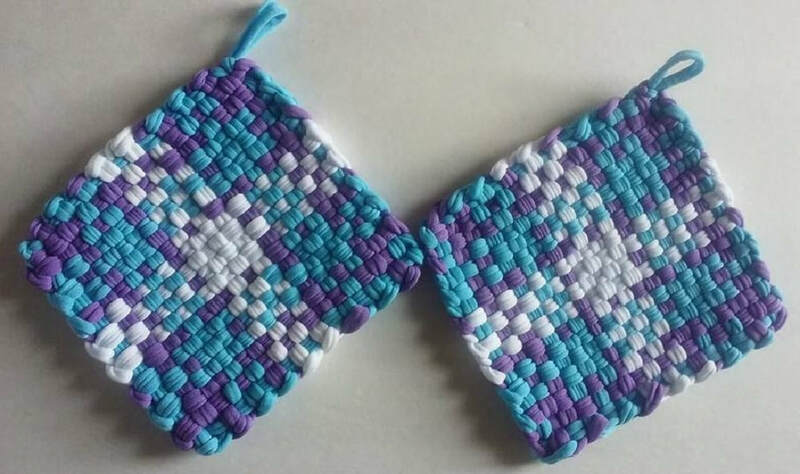 Add some fun this summer to your backyard, patio or deck! 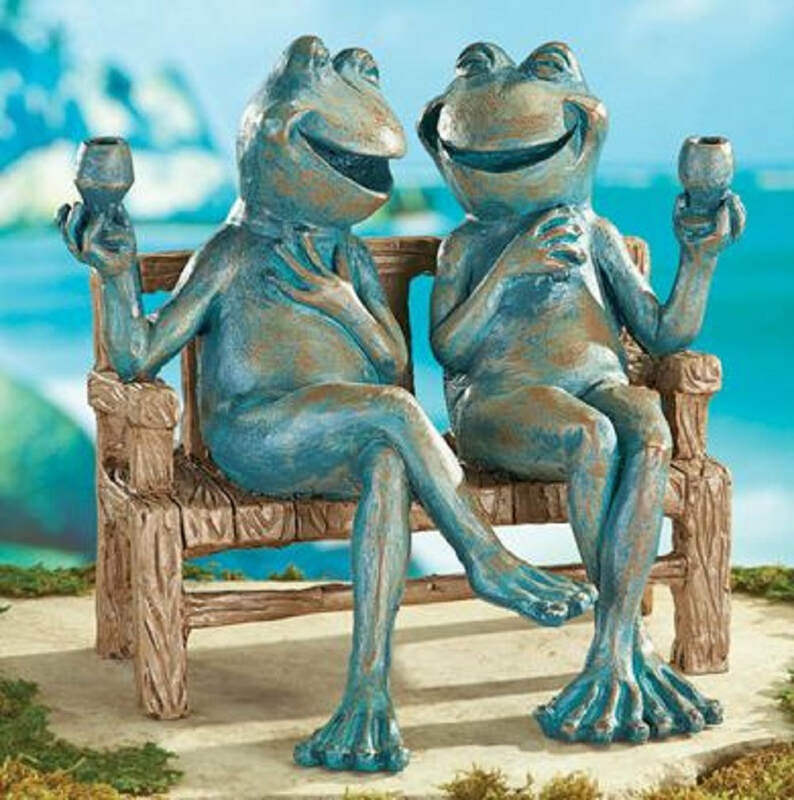 This adorable Frog Friends couple enjoying their Happy Hour will make a unique addition to your home. This is a terrific addition to your bath to get rid of winter doldrums! 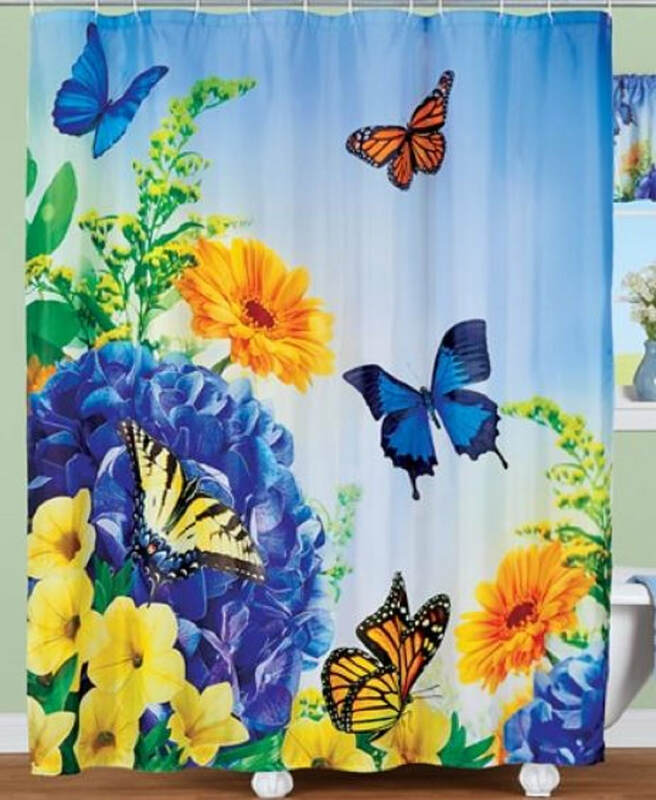 Lifelike butterflies and huge flowers in completely brilliant vivid colors! There may be some other pieces available in this collection, just look through the Store for More! These Pink Flamingos are always looking for an excuse to brighten up your bath! See whole collection! Here’s $10 to try it! 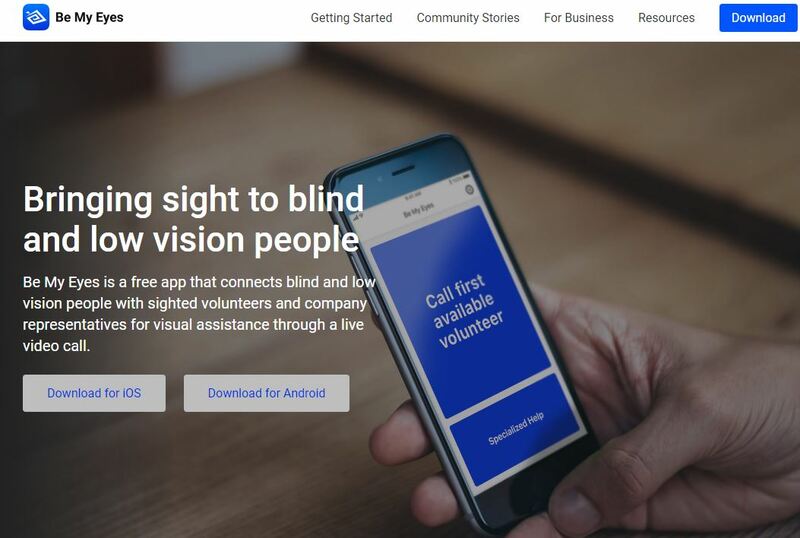 be my eyes - an unheard of app that may help you or your loved one! What an incredible find! I had no idea anything like this was available. Make sure to share -- a lot! 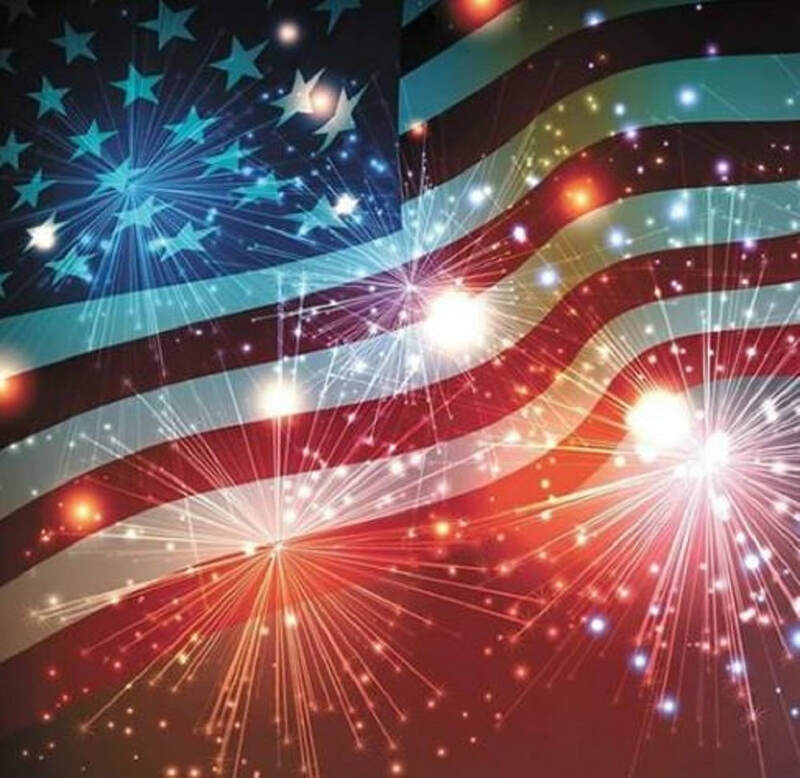 Just click on the pix and it will take you to the site. Can't find it? Maybe I can help! For all of my Life, Forever Raymond. It took a lifetime to be able to feel safe enough to begin writing down the story without being terrified. Chillingly sad and deeply tearful ... yes.. but no more fear Dear. 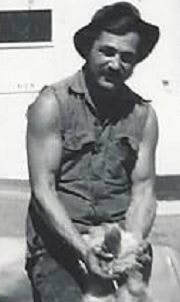 Beyond the Beyonds Forever Raymond. flamingo Welcome mats - who knew? 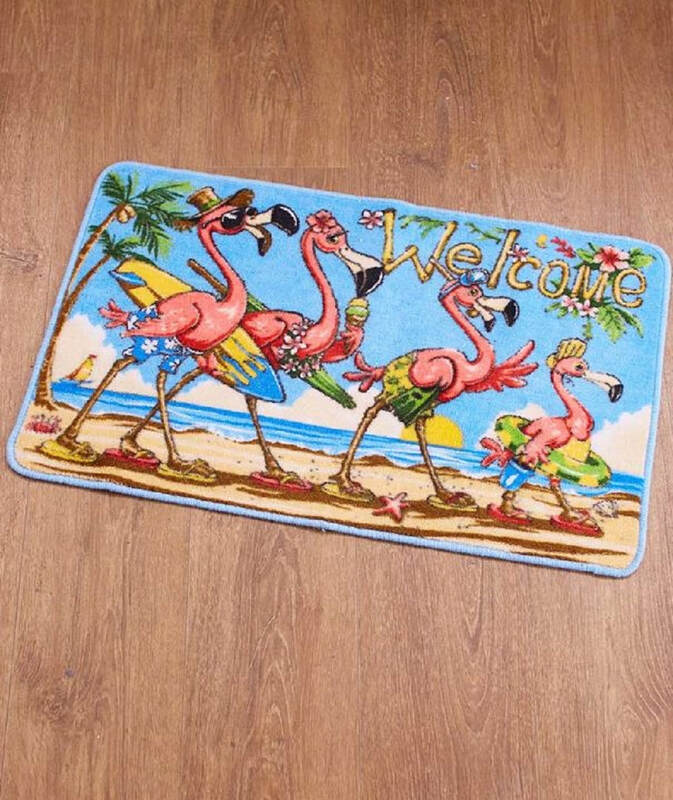 In the quest for all things Flamingo, I discovered that they put Flamingos​ on welcome mats... to me, this is quite the discovery, however I'm sure to many others it is old hat. In any event, this guy looks like he means business and should probably be on my doorstep! This is an incredible story. 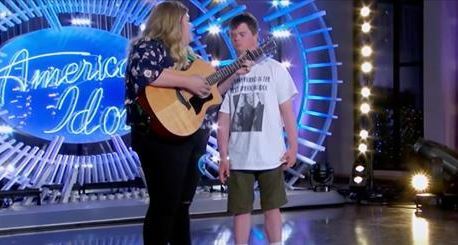 Fun and inspiring to watch. You just never know!